I took a much-needed hour-long nap today on the couch after my last post. It was deep and easy, and I woke up sorely regretting that I had to work tonight at the yoga studio! But I figured a night out of the house and in a calm, relaxing environment was a great intro to my beach week. 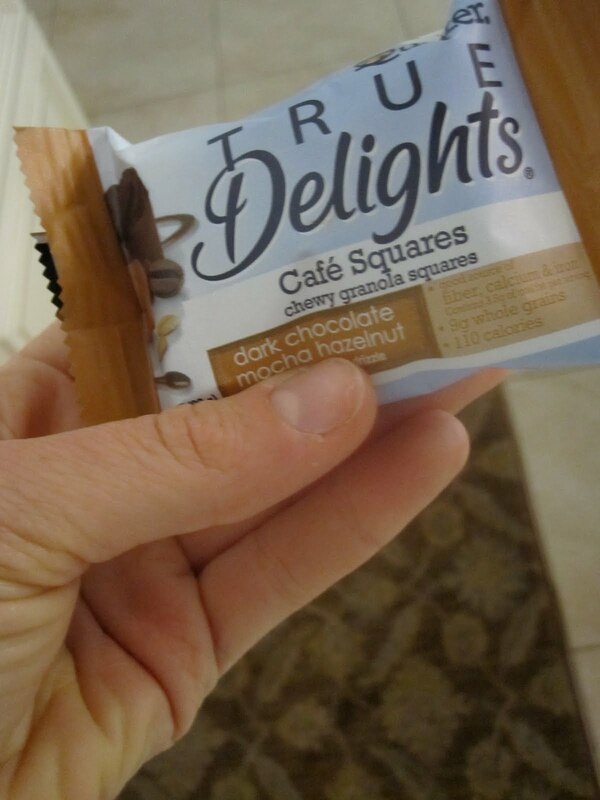 Pretty good, but I was expecting more Nutella-like flavoring. I did like how the bar looked like a chocolate candy! Tonight I was debating back and forth on whether or not I should take the offered class (if you work a shift at yoga, you’re allowed to take one of the classes offered provided you leave ten minutes early). All I gotta say is…Wow. Tonight’s yoga class was just the thing I had been craving. It was one of the tougher all-levels classes I’ve done since getting back into my practice, and I’m so happy I decided to do it tonight after deliberating my options, because tonight was all about hip openers and boy, did I need them. With all the running I’m doing my legs have become jumbled into knots, and when my instructor, Nick, came over and pushed me deeper into pigeon, I could feel my entire body relax into the pose. I ran out of yoga and cleaned up quickly, because I had an amazing dinner waiting for me. I had heard about sweet potatoes and baked beans from Caitlin, and I knew I had to try it before my sweet potatoes went bad. I also needed to use up 1/3 of a block of tofu I had lingering in the fridge. 1. Prick sweet potato with a fork, wrap it in napkin and nuke in microwave for 4 minutes or until super soft. Slather with Smart Balance Light. 2. Microwave 1.5 servings (about 3/4 cup) of Bush’s Vegetarian Baked Beans. 3. Prepare tofu: Preheat oven to around 350 or 375. Slice 1/3 block Nasoya Extra Firm Tofu (about 2 servings) into three long slices, place on pan sprayed with Pam. Brush top side with barbecue sauce (I use Buckeye BBQ Sauce in Original). 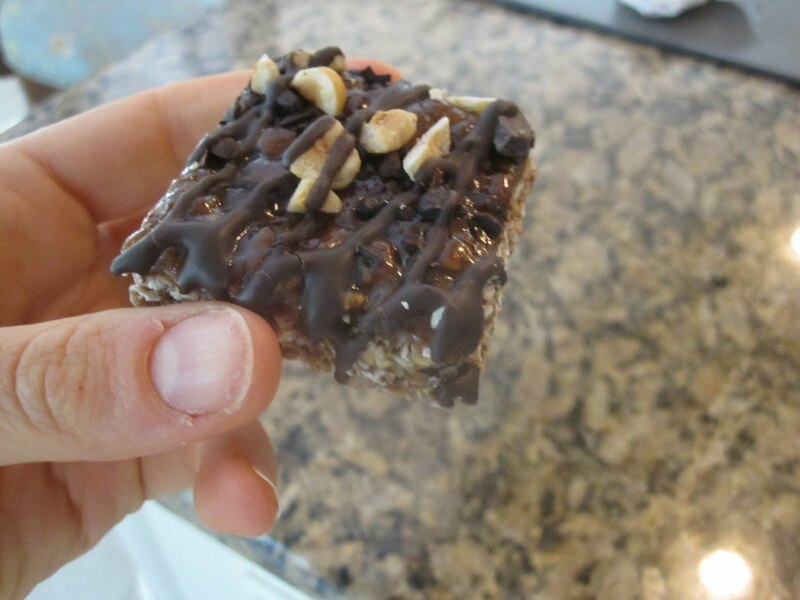 Stick in the oven for 15 minutes or until baked to your taste. 5. Place sweet potato on spinach, dump 1/2 baked beans on sweet potato. When tofu is ready, place on top of spinach. 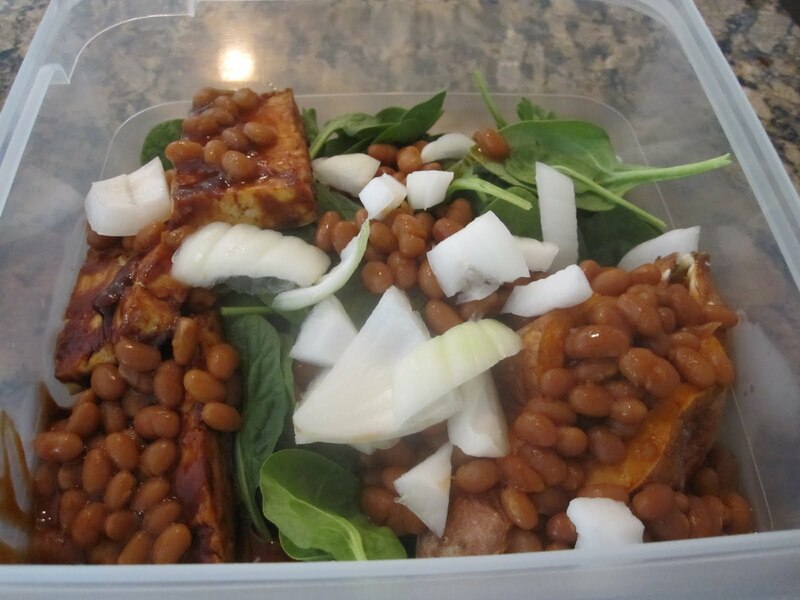 Dump the other 1/2 baked beans on the tofu and spinach together. This dish made me so happy. It was hearty, comforting, filling, and full of flavor. It wasn’t hot by the time I eventually sat down to eat it (at around 9!) but it was still an amazing dish. Who doesn’t love baked beans and barbecue? Hopefully this will be the last time in a few days where I’ll have to deal with tofu! I miss real honest-to-goodness MEAT. When I got home from yoga, I was of course craving something sweet. I had brought some cherries to work, but ended up not eating any of them as that was just not what I was looking for. I remembered I had a pear that I needed to eat before our trip tomorrow…and a beautiful marriage was born. 1. Slice one red D’anjou pear in half, discard core and stem. 2. Fill core hole each with 1/2 tbsp Smart Balance Light and a dusting of grated ginger. 3. Put in microwave for 3 minutes or until bubbling. 4. Top with Walden Farms Caramel Dip and 1 tsp Dalmatia Fig Jam. This was delicious, however I wouldn’t put the caramel dip on it. It over-egged the pudding. 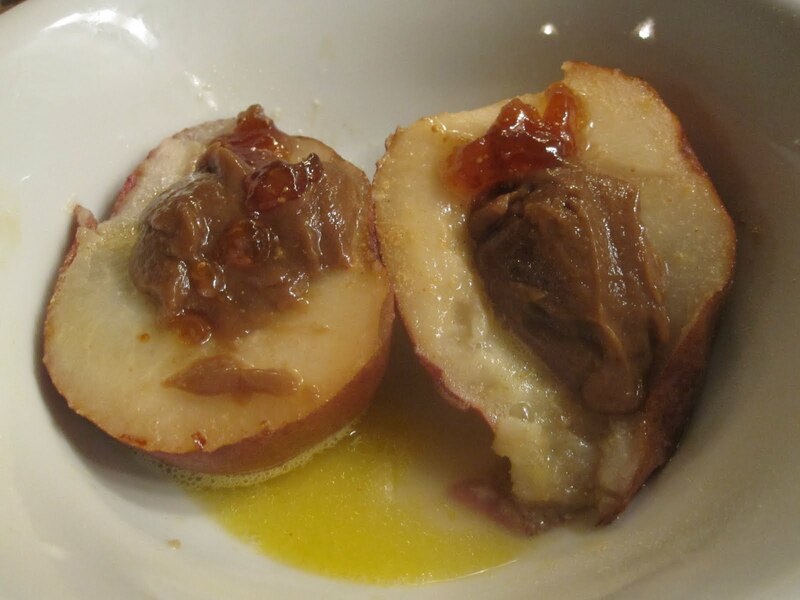 But the jam tasted amazing and it was almost like the baked pears my mom makes every once and a while (except a bazillion times better for you lol). Had I had some cinnamon on hand I would’ve put some on there, too, but sadly we’ve run out! I’ll have to go to the store once we get back from Avalon and put some on there. Now, time to get some sleep. Tomorrow we head to the shore! Can’t wait!